Derby Escape 2015 – Red River Gorge, Slade, KY. This past weekend was the (soon to be annual) Derby Escape ride down to Sky Bridge Station in Red River Gorge. 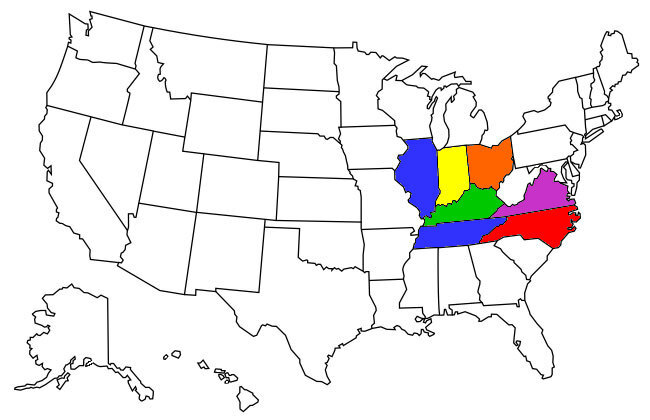 We had riders from 3 different states join up; Kentucky, Indiana and Texas. Yep, we had a guy ride up from Galviston, TX to ride around the Gorge and then head home. 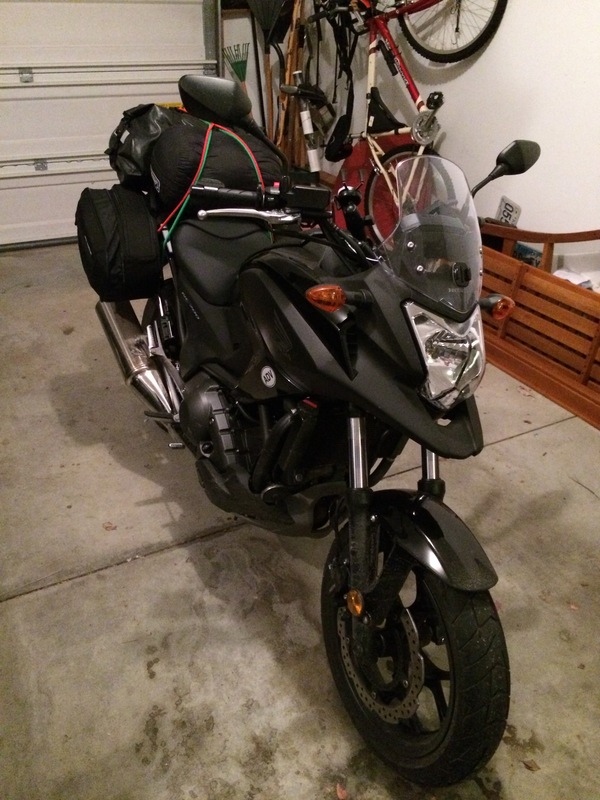 Retirement must be nice… Along on the ride were 4 NC700X’s, a Honda Rebel and a Suzuki SV650. There were more NCs there than I have seen in one place together since I got mine. It was great. Now, I also got video, but have not processed it yet. It will probably be short, as I have posted this particular ride before, but there are a couple neat features we had this time over last. 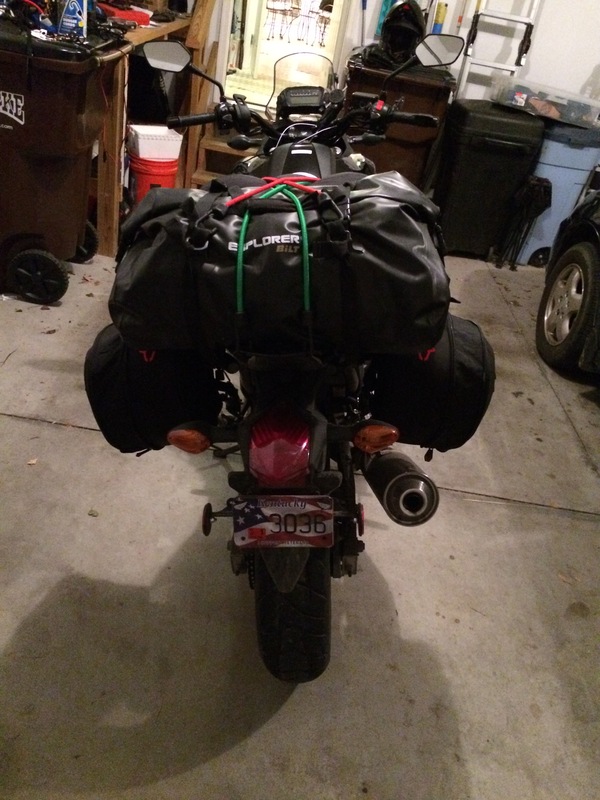 This entry was posted in Ride Reports, Weekend Trip. 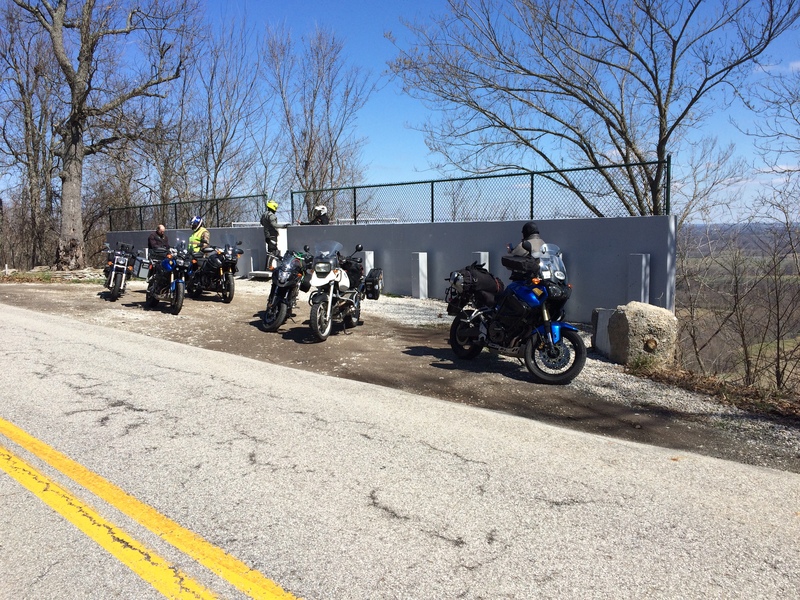 Apparently there is a yearly ride in March made by some of the Indiana and Kentucky ADV riders to, well, break the ice and give the new season an official start. This past weekend was that ride. 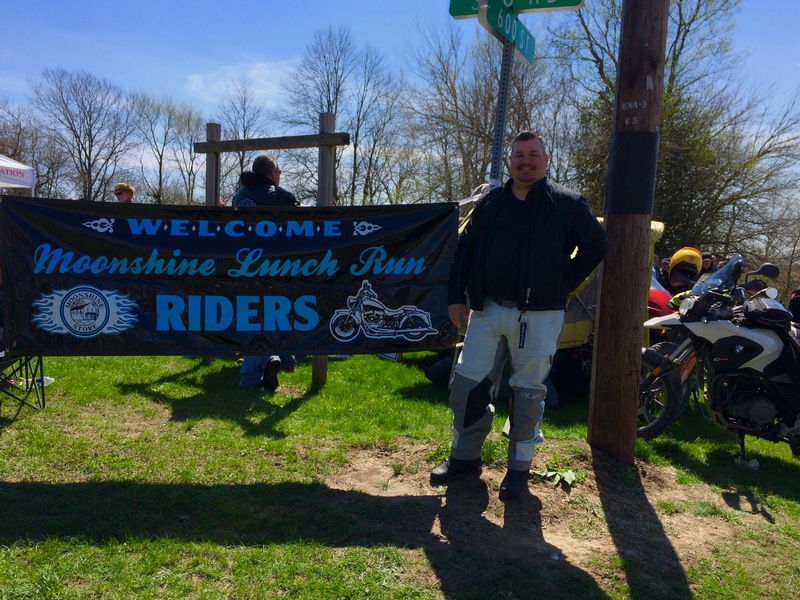 There are a couple groups that ride in from different areas and finally meet up in Cave City. This year, there were 4 who came in from Indiana, and 7 of us from Kentucky. The final destination was a small, but nice, campground which had a few cabins on it located just outside Mammoth Cave. It was Rock Cabin Camping. These are the videos from the ride in Red River Gorge. The first one is just the short ride through the Nada Tunnel on Nada Tunnel Road: 0:52. The 2nd one is of a ride on some gravel above the gorge on the Tunnel Ridge Road: 13:21. It was hard packed gravel, but there were a few wet, slippery spots and plenty of potholes. The last is the video from the whole loop consisting of roads 15 (Campton Road), 715 (Sky Bridge Road) and 77 (Nada Tunnel Road). Please hit the Continue Reading to view the videos. This entry was posted in Multimedia, Ride Reports, Weekend Trip.